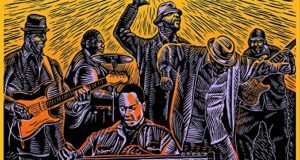 Not two weeks after its January 22 release, celebrated worship leader William McDowell’s fourth album, Sounds of Revival: Live (Delivery Room Music / eOne Music), entered Billboard Magazine’s Top Gospel Album charts. It knocked Kirk Franklin’s Losing My Religion from the number one position. 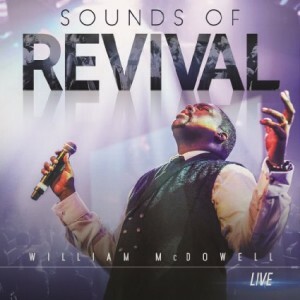 Recorded live in Baton Rouge, Louisiana, before an audience of 3,000 people, Sounds of Revival is McDowell’s third number one album. 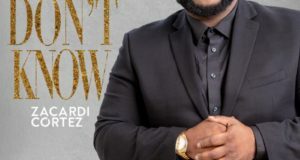 It is also the latest chapter of the Grammy-nominated singer-songwriter-worship leader’s journey, one that began in Cincinnati, Ohio, and soared when his 2009 “I Give Myself Away” garnered more than one million views on YouTube. 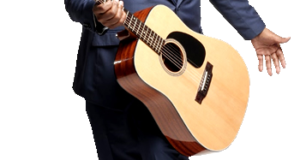 McDowell wrote a majority of the songs of the album, but as is the case with most live gospel recordings, especially worship albums, there is plenty of room for unscripted moments. Sounds of Revival certainly has its share of unscripted moments. Among the album’s highlights are solos from some of McDowell’s background vocalists, including Travis Greene, whose own project, The Hill, also hit number one on Billboard’s Top Gospel Albums Chart. He added: “I don’t know if he originated this comment, but I heard the late, great Dr. Myles Monroe say at the end of his life that ‘there is no success without a successor.’ For many of us, the idea of pouring your life into others is something we think we need to do when we’re old, but take the model of Jesus. He recognized that while he was in bodily form, he could not touch every single need of the people. His response was to empower his disciples to do what he was doing. He reproduced himself right on the spot. To this end, McDowell is also considering establishing a school of worship to train other worship leaders. For more information, visit www.williammcdowellmusic.com.